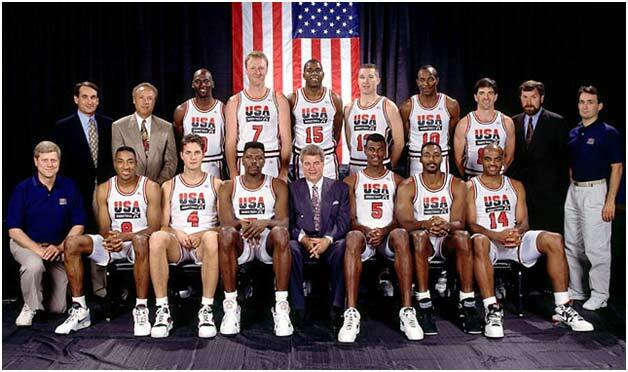 More importantly…what does it take to build a “dream” team? First and foremost, you always have to be recruiting. Everywhere you go. Everybody you connect with. It never stops. Even if you don’t have specific positions open, you still need to have conversations. You have to be hiring higher ceilings than what the job calls for. I don’t want people who are limited to the job description. I want people who can do more. I want to have to reinvent the job description because the employee completely blew the original out of the water. You have to have overlapping talent circles. When talent circles overlap, the talent spreads further. If I can do X and you can do X2, the X factor grows exponentially. You have to find balance. Extraverts. Intraverts. Big picture. Detail oriented. You have to have them all. The interlocking and interwoven parts make the whole that much better. You have to find the people first and then put them in the right seats. Create the position for the person…not vice versa. Don’t be afraid of fluidity in jobs and job responsibilities. It is a constantly moving target and you might have to adjust mid flight. Finally, the point person needs to have a spark. (S)he needs to have the ability to paint a picture and present possibilities. (S)he needs to be an A because A’s won’t work for B’s and C’s. And the point person cannot be afraid of hiring someone better than them. Matter of fact, (s)he should always be looking at bringing someone in who has the talent and potential to be better than him (her). It’s the way the company grows. Turn your company’s dreams into reality. Hire your dream team. Filed under: Business Coach, Digital Marketing.